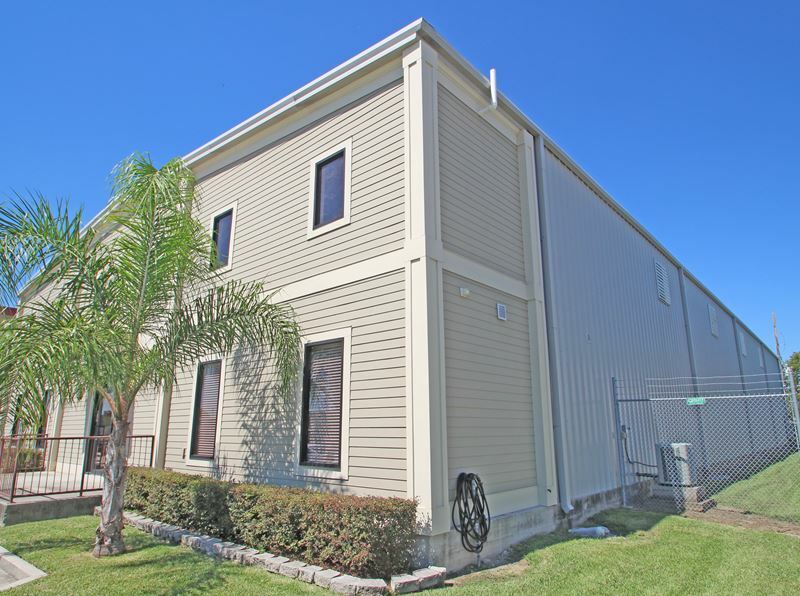 Providing the highest quality in roofing components for the New Orleans Louisiana area! ASAP Metal Components was founded at the start of 2010 in New Orleans, Louisiana. All members of ASAP Metal are highly trained and skilled professionals in sheet metal fabrication and design. Here at ASAP Metal we believe in the quality of the product that we manufacture. 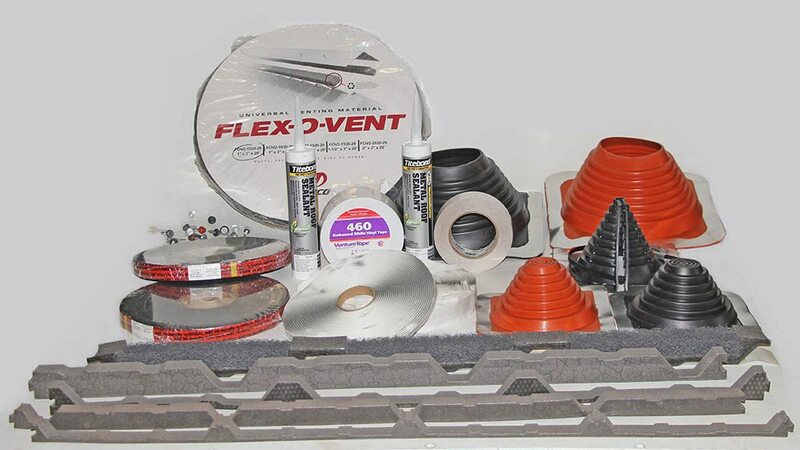 All of our products are pre-engineered and meet all code requirements in commercial and residential construction. We keep 4, 6 and 8 inch purlins in stock. However we can order any length or gauge that you need. ASAP Metal carries all types of fasteners for any of your projects, as well as all roof accessories and panels. We ensure top quality to make the job go as easily as possible for the homeowners and contractors. ASAP Metal has the skill and technology for getting the job done the first time. Our 21 foot hydraulic bender/break not only makes the job easy to do but also makes each bend exactly the same for each sheet of metal. Trim can be made at any length for your custom project up to 21 feet. Our in house roll former can cut PBR or low profile panels up to 60 feet. ASAP Metal carries a 26 gauge material but we can order any gauge needed. Our panels that we manufacture consist of the AKZO Nobel Ceram A Star paint systems. 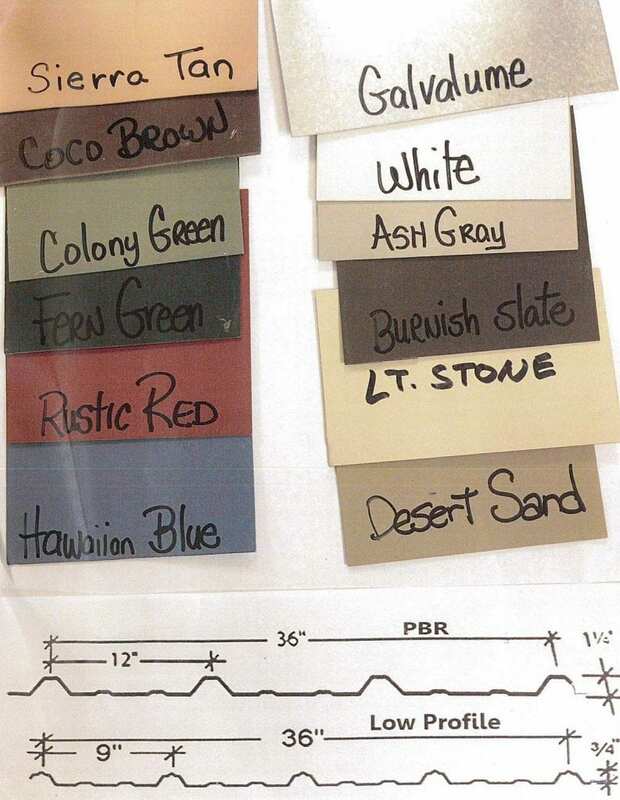 ASAP Metal offers 12 different colors to choose from for the new construction job or that matching color project. We can also order by the coil any custom color needed. Come see us at ASAP Metal to make your project go as smooth as possible. We would like to thank you for choosing ASAP Metal for all of your roofing, building and fencing supplies and components. Call ASAP Metal today for all your metal building and roofing supplies and components.